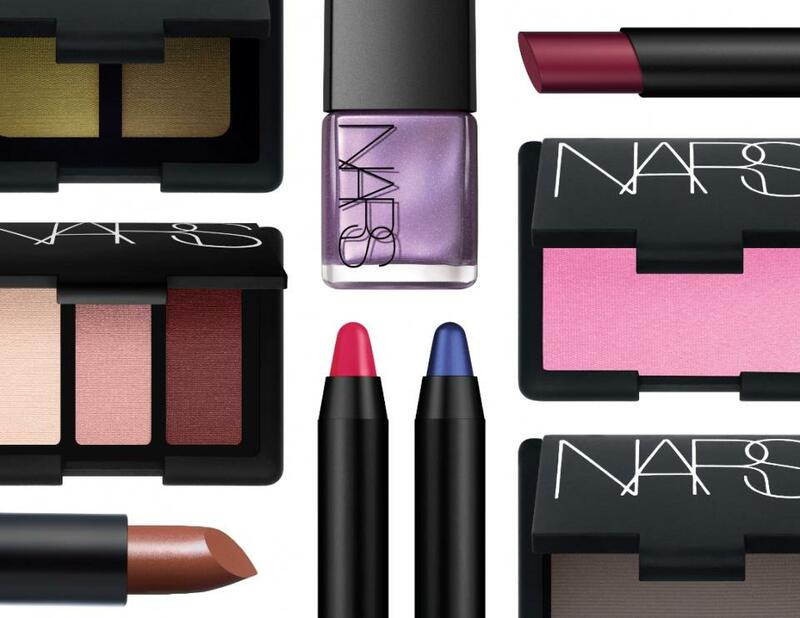 If you want really good make-up then nars is a really good make-up brand. 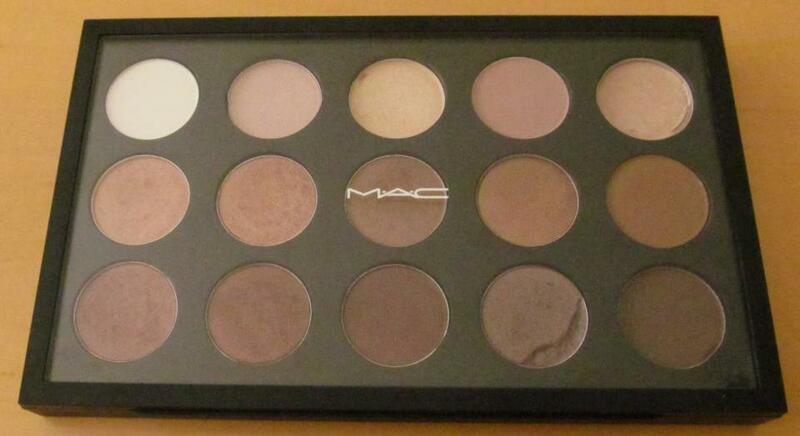 Mac is and amazing make-up brand and its worth well the money. If you want a quite cheaper make up brand that is good and cheaper than the ones before than sleek is a really good make-up brand. 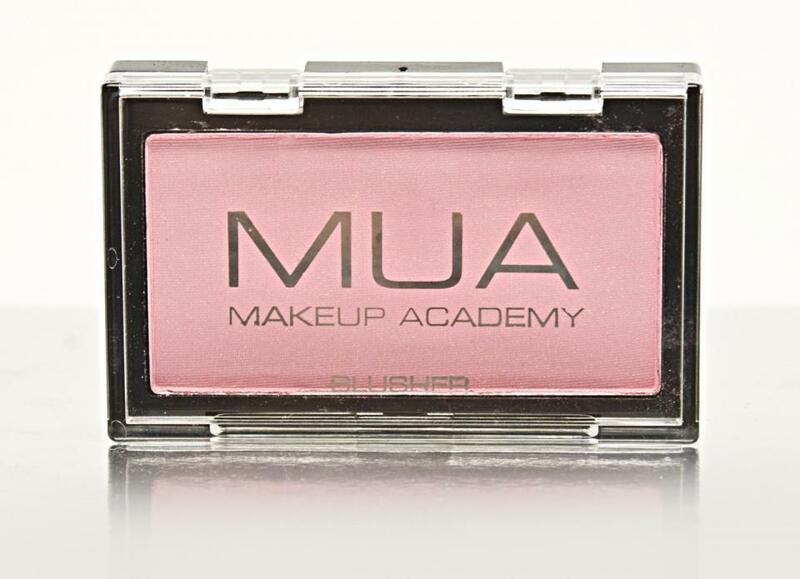 MUA is a really great make-up brand that is really good cheap and fantastic does work. The collection brand is a good make-up brand that is super cheap and really good its good if you dont have enough money to buy expensive make-up. These are a few make-up brands that you could use your self and try it out. Everyone has a type of make up that looks good on you.